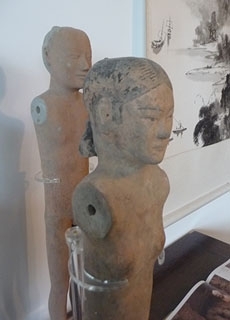 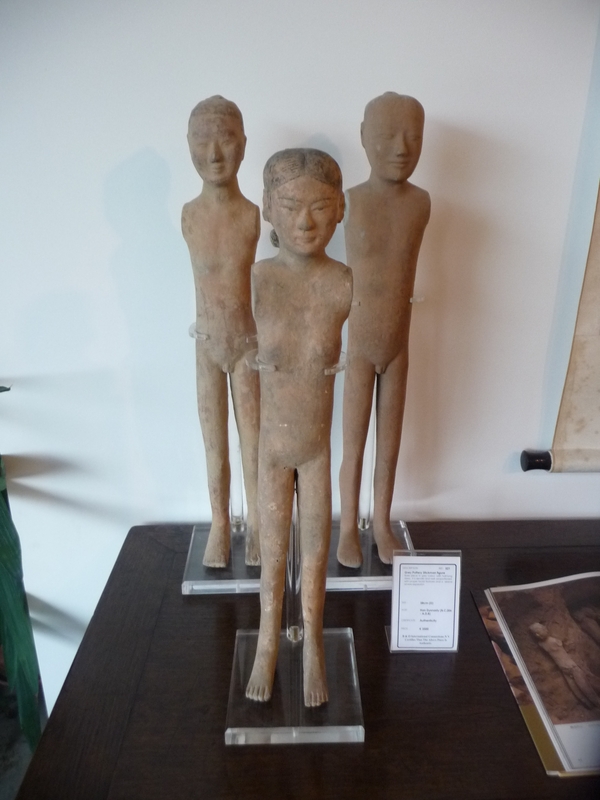 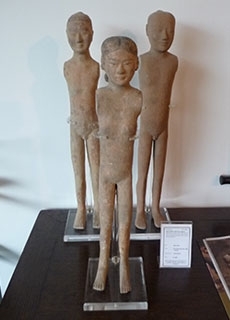 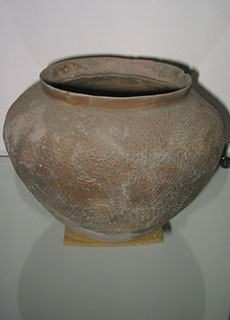 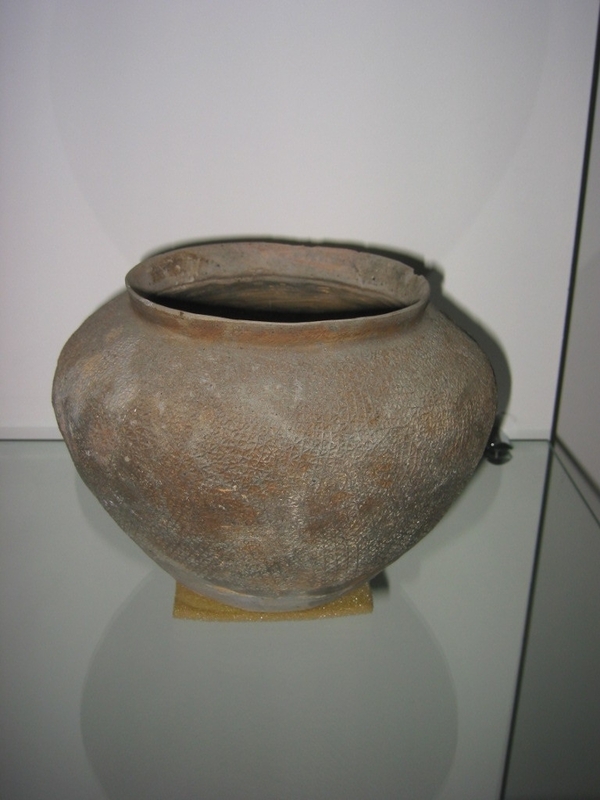 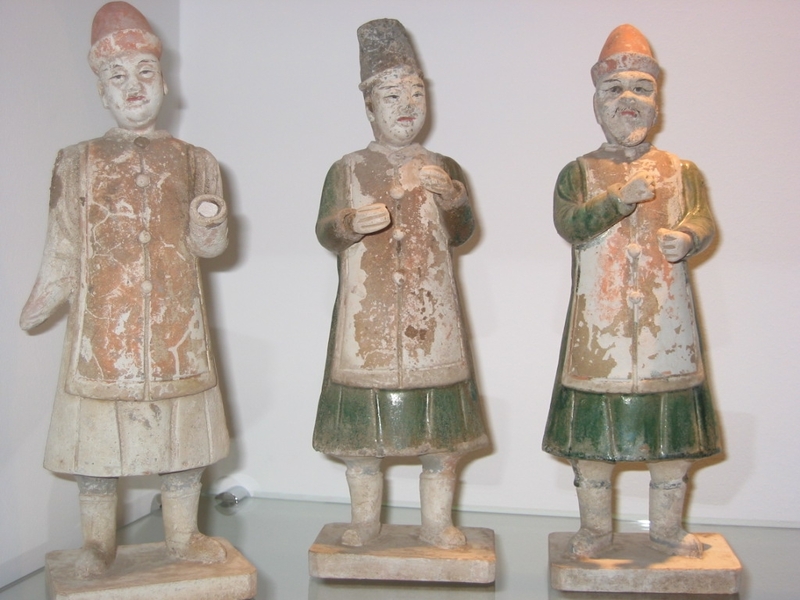 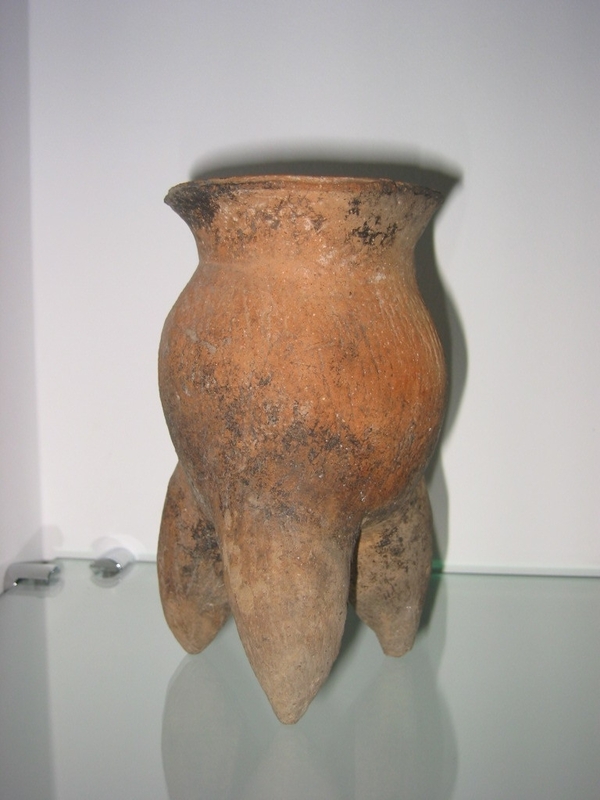 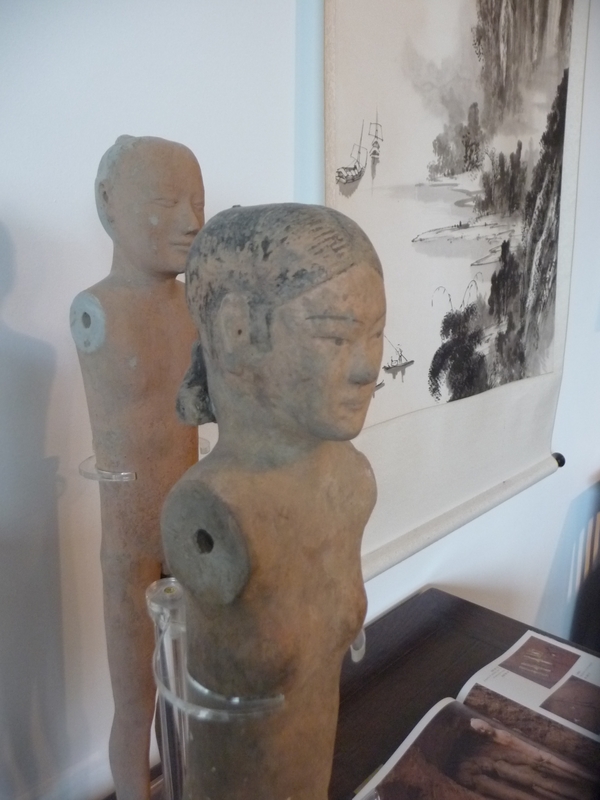 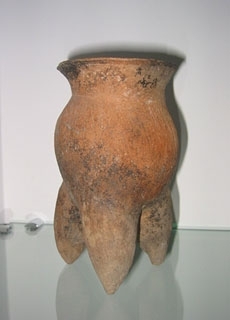 Our ancient collection includes terracotta statues and pottery from China, from both the Han and Tang dynasty. 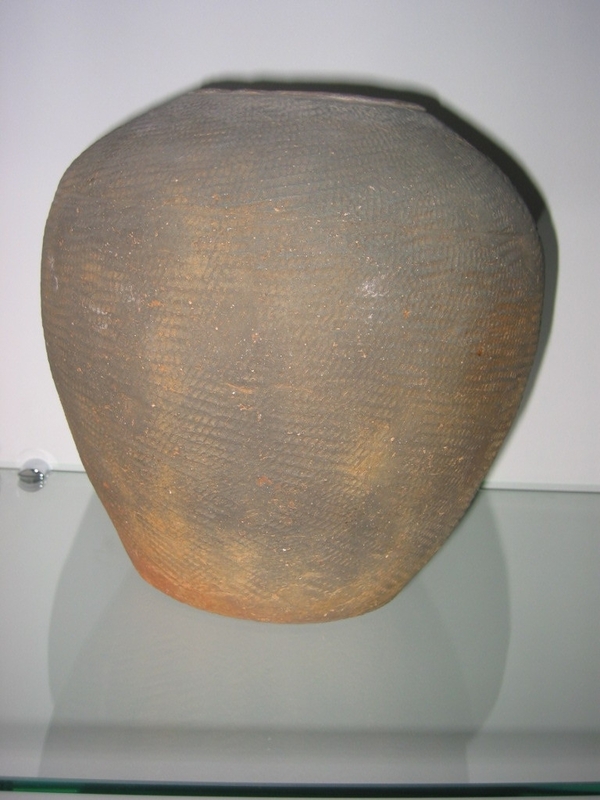 Each object can be delivered with a Thermoluminescence certificate. 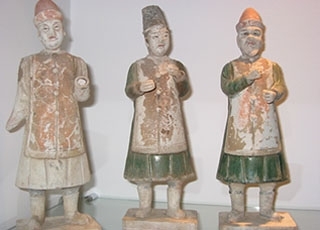 The depicted pictures only serve as an example. 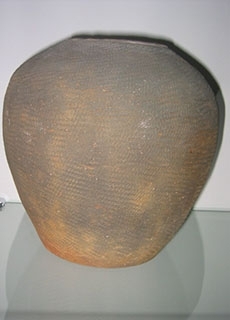 Please contact us for information about our complete current collection.